(GSM Insider) - BlackBerry Z10 Stops At FCC For Inspection. At the launch event of BlackBerry Z10, BlackBerry CEO confirms that the device is heading to major carriers in the United States. Recently, the BlackBerry Z10 for AT&T already arrived at FCC for inspection. Another BlackBerry Z10 arrives at the FCC too. It is the variant for the Verizon in the United States. The BlackBerry Z10 for Verizon has the model number of STL 100-4 which already approved by the FCC. At the moment, the BlackBerry Z10 isn't ready for launch in the market yet due to component shortages. Everything will set for launch in the United States only a few weeks later. HTC One vs BlackBerry Z10 vs BlackBerry Q10 - Can Either One Mounts Any Challenge? 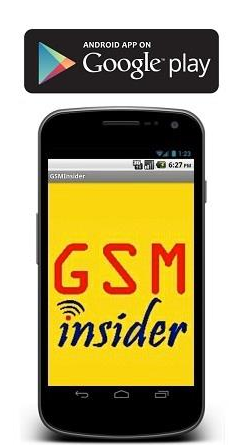 (GSM Insider) HTC One vs BlackBerry Z10 vs BlackBerry Q10 - Can BlackBerry 10 Mounts Any Challenge? Actually, there are many similarities between HTC and BlackBerry at the moment. Firstly, both companies suffered losses in the last year. Secondly, both companies' losses their competitiveness in the smartphone market. Thirdly, both companies need something new to turn the company around. The HTC One is regarded as the savior of the HTC while the BlackBerry Z10 regards as the savior of BlackBerry. So both devices have the responsibility to turn the fortune of their companies around for this year. But it remains mysterious whether both devices will be successful. The HTC One goes head to head with the BlackBerry Z10 and BlackBerry Q10. 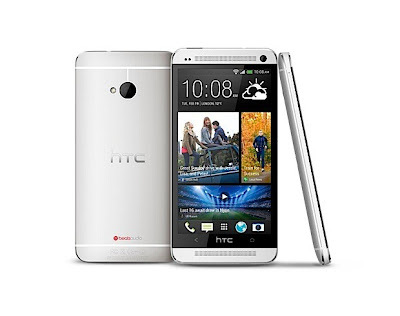 You can find out the differences between HTC One, BLackBerry Z10 and BlackBerry Q10 at below. The BlackBerry Z10 and BlackBerry Q10 are more suitable for the business since the BlackBerry 10 OS preloaded with many new features and enhanced security. 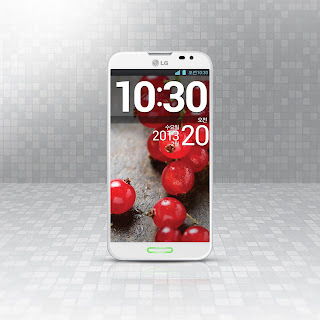 On the other hand, HTC One that's running on Android 4.1 Jelly Bean is more suitable for common usage. Many people out there are using Android, you also want to be part of the trend, isn't it? (GSM Insider) - LG Optimus G Pro vs BlackBerry Z10 vs BlackBerry Q10 - Ultimate Flagships Comparison. The LG Optimus G Pro goes head to head with the latest BlackBerry 10 devices - BlackBerry Z10 and BlackBerry Q10. The BlackBerry Z10 and BlackBerry Q10 are the whole new BlackBerry 10 devices. These two devices are truly different from the previous BlackBerry devices. The BlackBerry company depends on these two BlackBerry Z10 and BlackBerry Q10 to turn their company around in the smartphone market. On the other hand, LG Optimus G Pro is the latest flagship for the Korean company. It is powered by the Snapdragon 600 processor and Android 4.1 Jelly Bean. Since both are different platforms, so you need to decide whether to use the Android or BlackBerry.